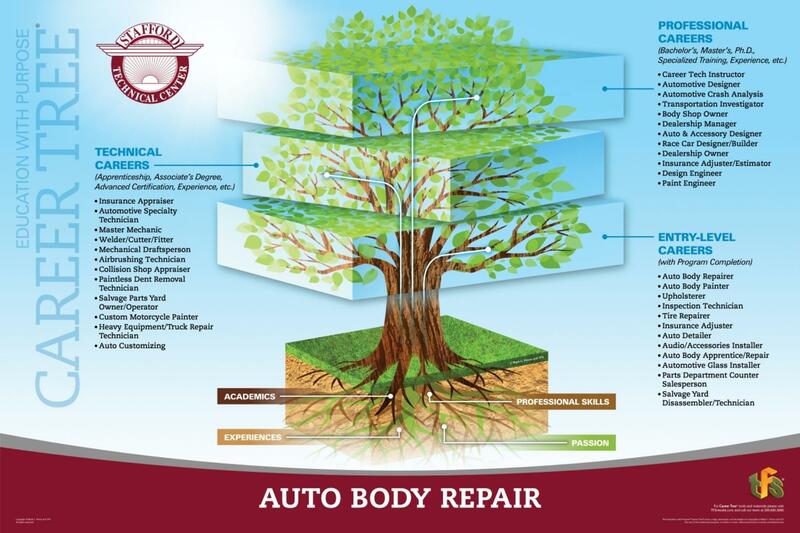 Auto Body allows students to analyze and repair structural and non-structural vehicle damage. This course also covers: mechanical and electrical repair, plastics and adhesives, refinishing techniques and procedures, and management/operation of a privately owned business. Customer vehicles are the projects used in the class. A welding enrichment course is included in the curriculum. In addition, students are introduced to automotive electrical systems. Bret Hudson is joining Stafford in August 2018. Bret grew up in Central Vermont and currently resides in his childhood home with his own family now. 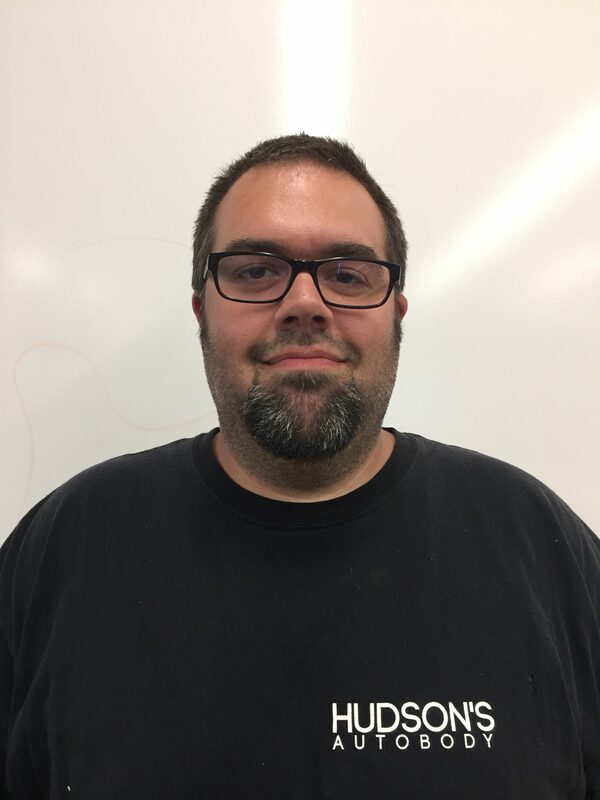 He has worked in local autobody shops and discovered his passion for building cars. He opened his own business and has been running Hudson’s Autobody for 12 years now. Bret’s favorite part of the autobody industry is building custom cars specializing in Volkswagens. Bret spends his summers traveling up and down the East Coast with his friends and family to Volkswagen and Audi car shows to show off some of his work. Scott Herdling Joined Stafford in November 2018. Scott was born and raised in Connecticut then in his early 20’s moved to Vermont to pursue a career working on automobiles. 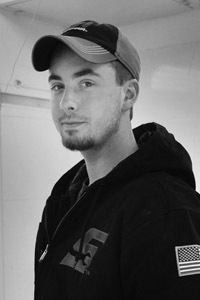 For 18 years Scott worked on automobiles in the aspect of customizing, mobile electronics, audio & video and detailing. One of Scott’s biggest accomplishment’s was having his show car that he built over 8 years be featured in an international magazine. In his spare time, Scott also owns his own automotive brand and runs a European car show held every year at the local Fairgrounds. Through this show, Scott has been able to raise almost $10,000 over the past 3 years for an automotive charity he is involved with. Scott has also owned his own successful photography business for the past 12 years. I attended Stafford for my passion of working on cars. It helped put me a step ahead, when I began my career at a body shop. Some of my best memories were competing at SkillsUSA and winning gold medal. John Turco Turk’s Auto Body Inc.
Axalta Paint Certification, SEMS Plastic Repair Certification, S/P2 Safety & Pollution Prevention Certificate, American Heart Association HeartSaver® First Aid/CPR with AED, Students completing 90% of the Core Competencies will receive a certificate from Stafford Technical Center. *Average Salaries taken from Payscale (payscale.com), Glassdoor (glassdoor.com), and Chron (chron.com).